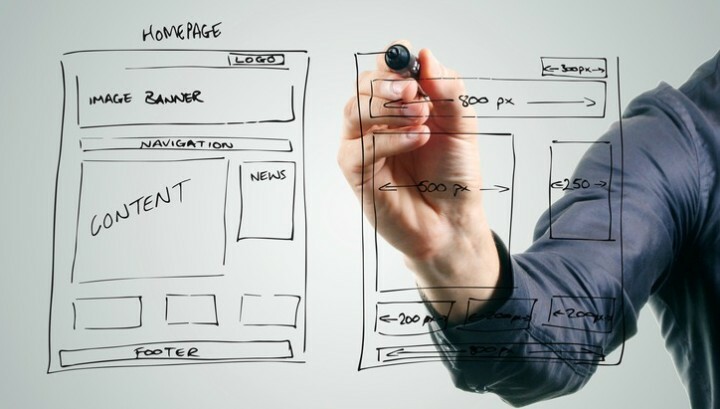 You need a responsive and professional website that boosts your bottom line. You don’t have time to wait on a designer to make changes and keep it up-to-date. PrinterPresence puts the power in your hands by allowing you to manage your print shop's website, make updates anytime and deliver news to your customers and prospects. Deliver the latest print industry news to your customers without lifting a finger. The PrinterPresence team takes the pressure off you by adding articles of interest to your website every week to boost vitality and keep your site looking fresh. Have something important about your print shop that you want to share? You can also post stories or articles any time you want. Keep visitors up-to-date on happenings with your print shop and the printing industry. Increase engagement by enabling comments and social sharing on your posts. Maximize your storefront's effectiveness with large, attention-grabbing spotlights. These large images feature your products, printing services, promotions or any other special messaging you want visitors to see when they visit your site. Use messages that we’ve created for you or customize your own spotlight features—it’s up to you. View real-time data of how individuals engage with your print shop's website storefront including what keywords are entered to find you, what pages they spend the most time on, what regions they’re from and much more. 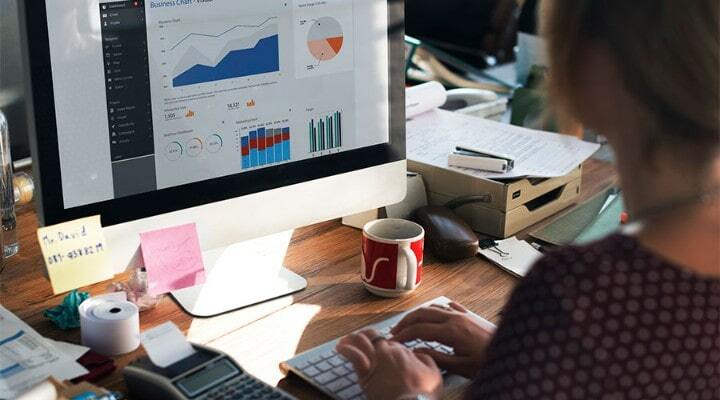 Use the data from analytics to run targeted marketing campaigns to drive prospective customers to your print shop's website, then track the ROI by measuring traffic on campaign-specific web pages. File transfer allows your customers to send you files without having to log in to an FTP site. 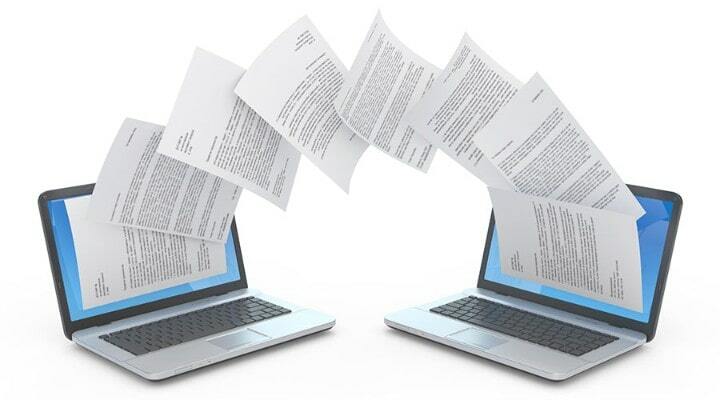 File transfer eliminates file size restrictions and corruption issues commonly associated with email. Estimates for print and graphics requests help reduce customer phone calls by providing accurate estimates through your website. Now, even novice print buyers can complete your online estimate forms and get the information they’re looking for. Access your email from anywhere with internet access, manage email from your smartphone, spam and virus protection, out of office notices, shared calendars and chat feature for your staff. Email hosting comes standard with 25 GB of storage. The cost for email will be $15 per month for every 10 mailboxes. 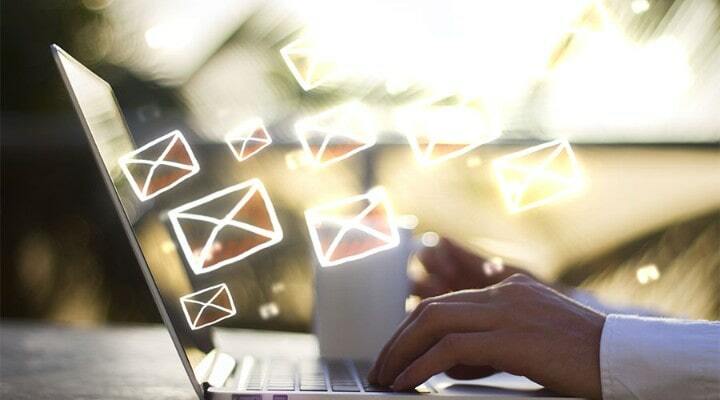 Take your email capabilities to the next level today. Our website is our introduction into the broader business community. For us to have this great site that gives us a 24-hour presence for our customers and potential customers is amazing. It keeps us at the forefront of peoples’ minds. PrinterPresence gave me an education. Not only did they show me how to use their amazing content management tool, they made me an expert.